Please join us for our Fairy Home Tour this weekend. 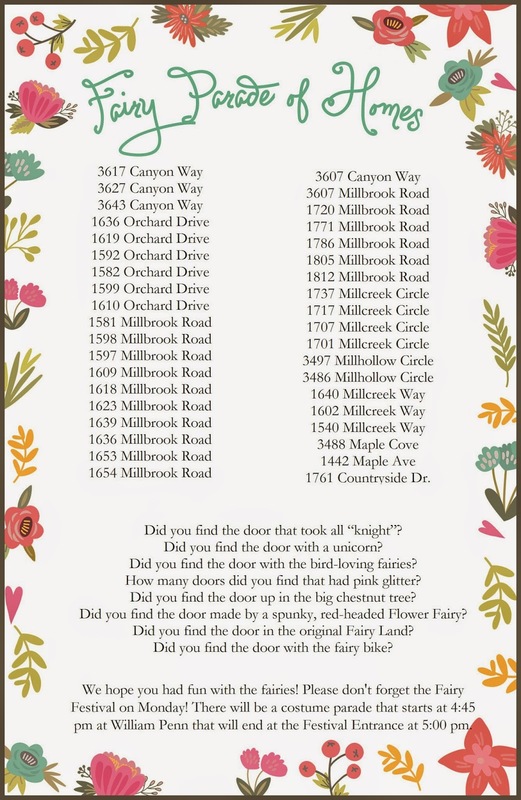 These addresses will have a Fairy Door hidden in their front yard on September 5th and 6th. You are welcome to go and find them all this weekend and get excited for the Fairy Festival on Monday, September 8th! Chauffer Travel is providing the best and classified limo in austraillia. With best and well experienced drivers and luxury rides.Contact for Limousine Hire Sydney .